Greeneville Chiropractor Dr. Cindy Kricko offers the best in pain relief and wellness care, with an emphasis on gentle treatment delivery. 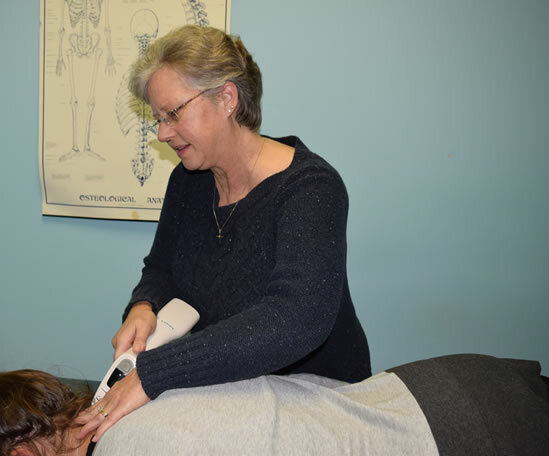 Her mission at Appalachian Chiropractic Center PC is to help every patient have a better life, regardless of their age, vitality level or physical condition. Our chiropractic care center is family-friendly, and caters to the comfort and well-being of every single practice member. 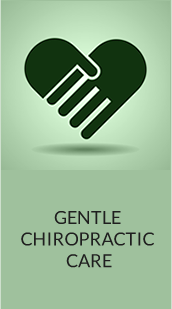 Our chiropractic office has been described as heart-centered, relaxed, warm and inviting. Dr. Kricko is the only practitioner in the Greeneville area certified in the research-based technique called Activator Methods®. She uses this adjustment style exclusively, as it’s effective and gentle enough to help everyone: from newborns and children to adults and aging seniors. This technique also allows her to locate and correct the source of your problem with laser-like precision. Patients can get out of pain quickly and efficiently due to the accuracy of the technique. 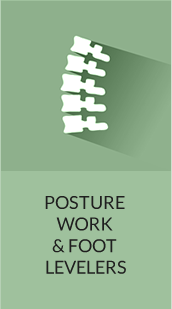 Additionally, we incorporate the StrongPosture® exercise protocols and Foot Levelers to help our patients move better to be better and feel better. This program offers far-reaching benefits in increased wellness potential, pain relief, sports performance, active aging and posture optimization. Although we're traditional in our love of community and family, it's also our goal to bring you the latest in treatment excellence. When you're a patient in our clinic, we partner with you in achieving the goals that are important to you: whether it's to get out of pain quickly or activate your full wellness potential. We'll always take the time to explain things thoroughly, and you'll find that our scientifically validated therapies are consistent and reliable. 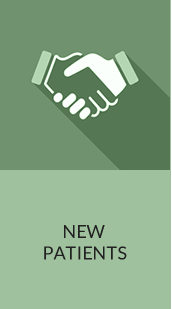 It's our promise to you to always exceed your expectations by providing help and hope. The experienced care at our convenient location is supportive and patient-centered. It's our hope that practice members refer to us as "the chiropractor near me that I'd still travel a long distance to see!" Contact us today for a free consultation or same-day appointment with our Chiropractor Greeneville; we're ready to help!